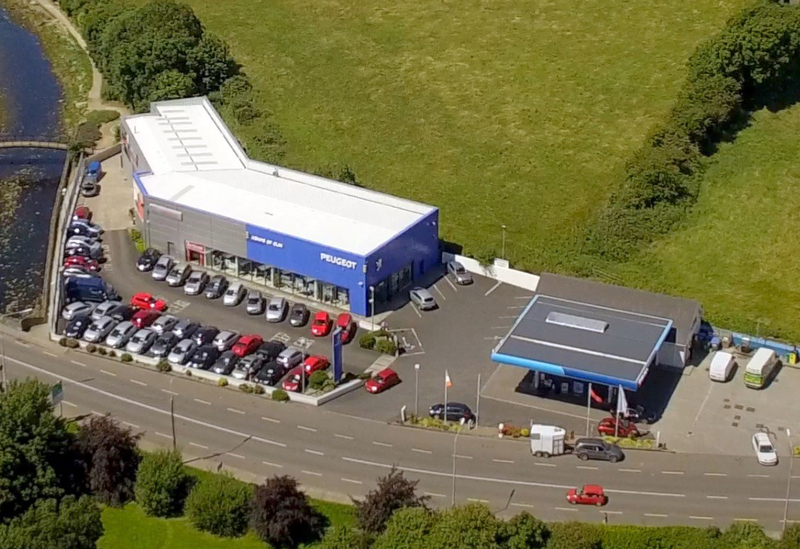 The dealership has carried the blue flag for the lion-brand in county Limerick since 1969. 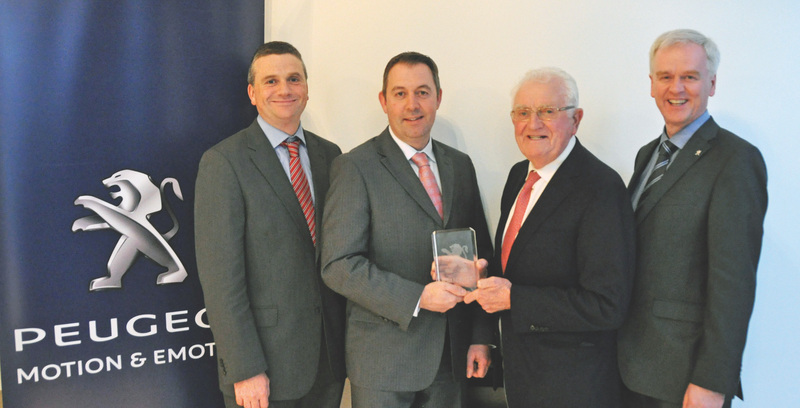 Des Cannon, Managing Director at Gowan Distributors, Peugeot Importer in Ireland said: “The Peugeot brand is steeped in a rich history, made richer still, thanks to our strong bonds with our Dealer partners, who weave their own stories into ours. In 2003, a state-of-the-art Peugeot showroom was unveiled, sporting an eight bay workshop, fully stocked parts department and displaying the full range of Peugeot passenger cars and light commercial vehicles. Adams of Glin is currently run by Dealer Principal Shane Adams, with the help of a very professional cohort of management and staff, many of whom have been with the enterprise for decades: Henry Moran, Service Manager, joined the Adams team over 40 years ago; Eamon Leahy, Parts Manager started his career with the family over 38 years ago; Eddie Kirby, head mechanic, joined more than 40 years ago; John Murphy has been in sales in Adams of Glin for 40 years. 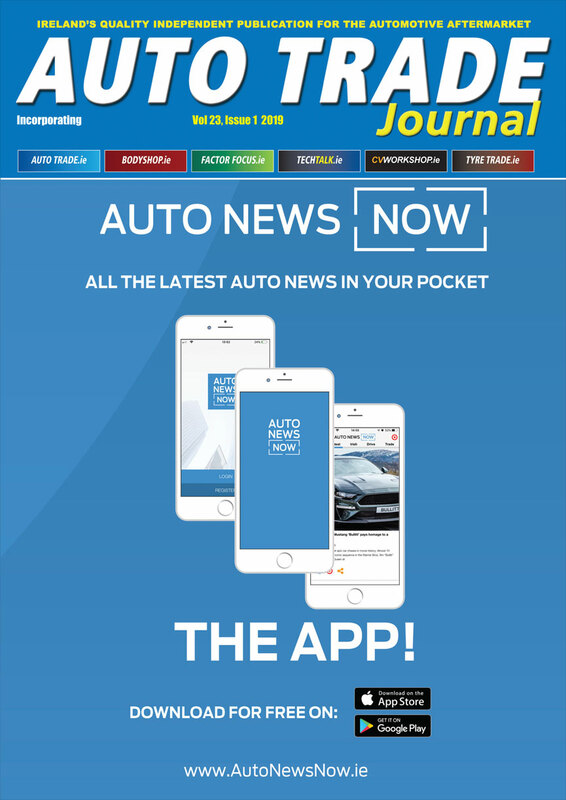 The average service years across the 27-strong staff at Adams of Glin is over 20 years, such is the loyalty of the team at the dealership.